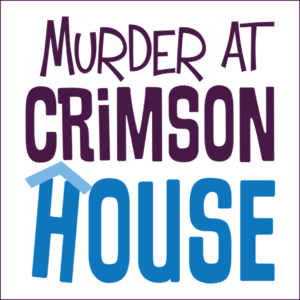 Murder at Crimson House is going to be an amazing production. There were so many talented performers out for auditions! We will be double casting the production. This will not only give each and every student the opportunity to shine on the stage, but more importantly, it will allow each student to more fully develop as a performer! As we look to finalize casting, we need to see everyone that auditioned for CALL BACKS on Tuesday evening from 6-8PM at the Steelton-Highspire High School, located at 250 Reydners Street in Steelton. Click here for directions.